How to set up PC-lint as compiler for my project? How to pass options to the PC-lint compiler? How to configure the messages for the Problems view? The batch file is called from eclipse with two arguments (%1 and %2): with the path to the project folder and the path to the CodeWarrior installation folder. I assign them to local variables (PROJ_PATH and CW_PATH) so I can use them inside the .lnt files. To know where my lint compiler is, I use LINT_EXE. 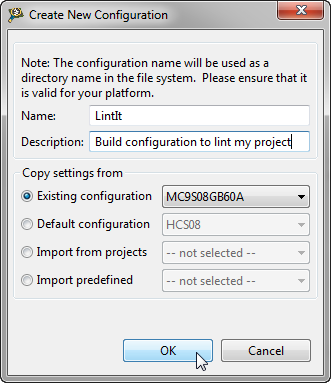 I store my lint configuration files outside of the PC-lint installation folder, that’s why I have defined a path variable for this: LOCAL_LINT_FILES. PROJ_LINT_PATH contains the project sub-folder with all my batch and lint files for the project. In LNT_INCLUDES I specify my compiler lint configuration file, plus where lint shall search for my lint configuration files. 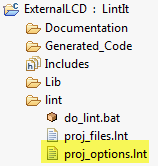 Finally it calls the lint executable with the lint include files, plus two files: the project options (proj_options.lnt) and the project files (proj_files.lnt). I explain these files in Step 4. //-"format=%(\q%f\q %l %C%) %t %n: %m"
The approach presented here does not need any other eclipse plugin. It is using a batch file, and uses a brute force approach: it will lint all files regardless if they have changed or not. 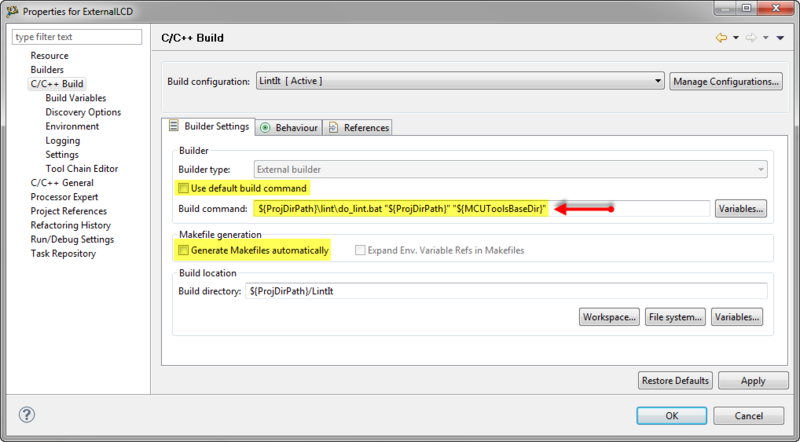 This could be improved with a make file approach as outlined here. The approach presented here requires some setup, is pretty simple, and routes all lint messages to the Problems view. If I want to use more of a plugin approach, then the Linticator plugin is the alternative. Thanks to Catherine for providing a lot of good ideas used in this article! 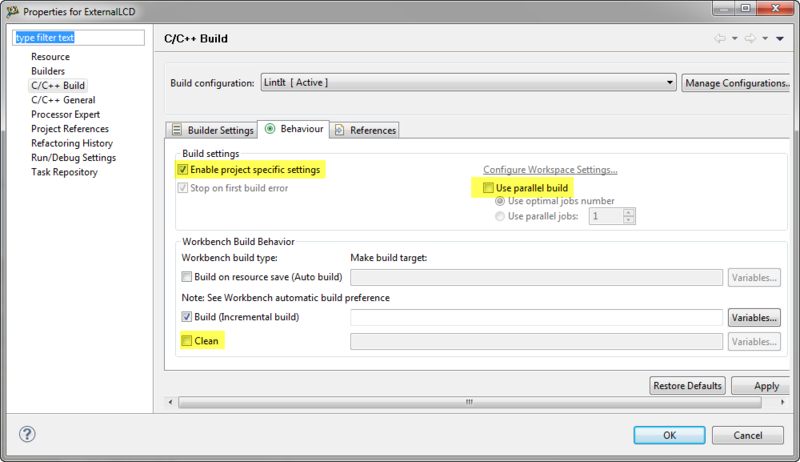 This entry was posted in Building, Eclipse, Embedded, Tips & Tricks and tagged Building, CodeWarrior, Eclipse, Tips&Tricks by Erich Styger. Bookmark the permalink. Thanks man, this was a life saver! Thanks bro, you totaly saved me (and a lot of my friends) from that Linticato plugin! 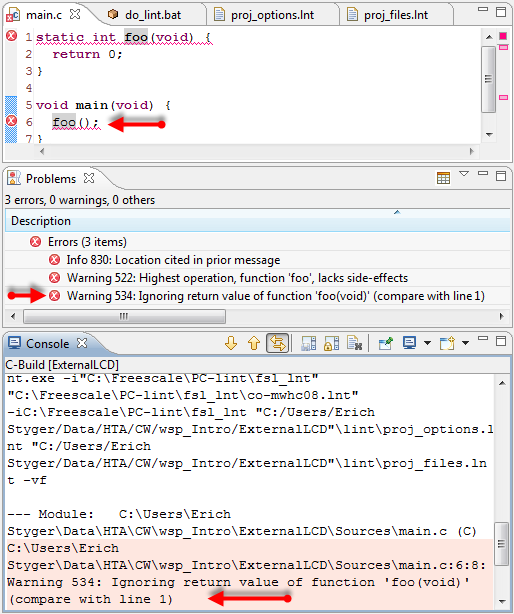 If you add a colon after %t (-“format=%(%f:%l:%C:%) %t: %n: %m”) Eclipse even detects the type (info/warning/error) and marks the code accordingly. thank you, that indeed helps to show the proper message format! This article has been really helpful. 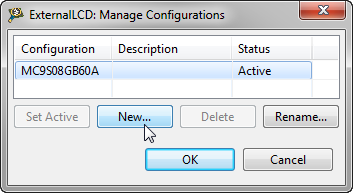 Works really well and so much easier to use than cmd prompt. Many thanks for taking the time to share this. thank you :-), and you are welcome!